< Tribes & Traitors: What Happens When You Empathize with the Enemy? This is HIDDEN BRAIN. I'm Shankar Vedantam. Nearly a year ago, we ran an episode about one of the world's most intractable divides: the Israeli-Palestinian conflict. Since that story aired, a solution to the conflict seems evermore out of reach. This episode offers a perspective we don't often hear in news about the conflict – compassion for the other side. VEDANTAM: This kind of empathy for your enemy is difficult and dangerous. VEDANTAM: But this empathy can also be something else: powerful. It can accomplish remarkable things. It can change minds and bring down walls. AARON DAVIDMAN: Staring at this wall out the window of the bus at the Kalandia checkpoint, and 6 million ghosts chase me as we drive through. And I wonder if they will ever rest. 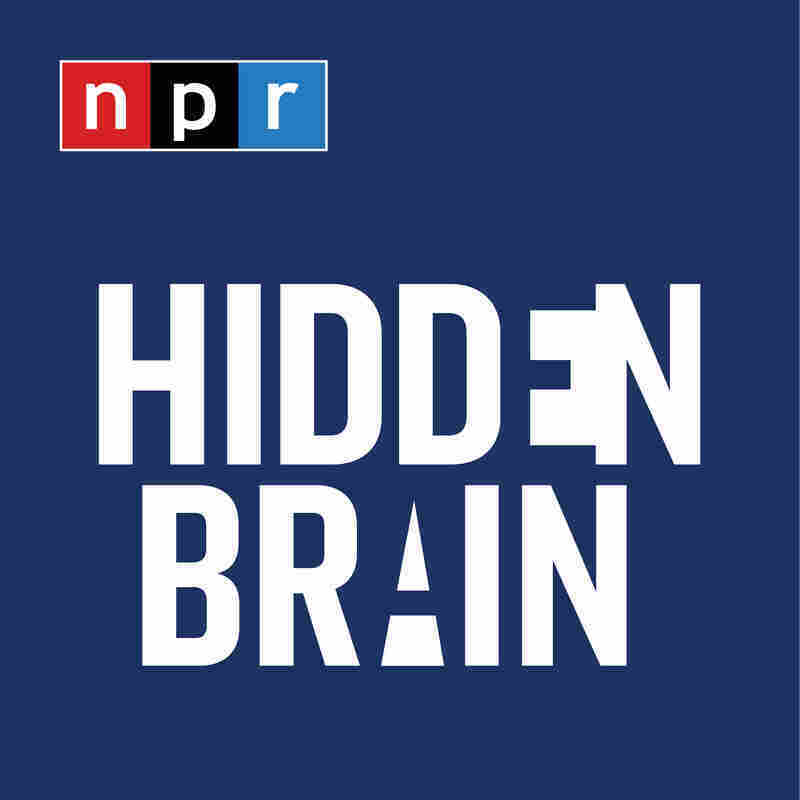 VEDANTAM: This episode of HIDDEN BRAIN was produced by Kara McGuirk-Alison, Maggie Penman and Max Nesterak. Our team includes Rhaina Cohen, Renee Klahr and Jenny Schmidt. Our supervising producer is Tara Boyle. Our intern is Chloe Connelly. If you like this episode, please share it with friends and on social media. While you're at it, check out Hidden Brain at Facebook and Twitter. You can also hear my stories each week on your local public radio station. Our unsung heroes this week are Jessica Hanson and Chioke I'Anson. You may not know their names, but you surely know their voices. They read the sponsorship credits for Hidden Brain and other NPR shows, like this. VEDANTAM: Thank you Jessica and Chioke for making us sound better every week. We have a request for you. From time to time, as we work on new episodes, we ask for your help. For an upcoming episode, we want to explore the lives of people whose posts on Facebook or pictures on Instagram paint a very different picture from what is actually happening in their lives. Do you post happy pictures about vacations or your children's accomplishments, when really your life isn't going so well? If you have a story that you're willing to share with us, please call and leave a message at 661-772-7246. That's 661-77BRAIN. I'm Shankar Vedantam and this is NPR.